The aim of the establishment of the International Writers’ and Translators’ House (Ventspils House) is to create a multifunctional international writer’s and translator’s centre, which promotes the development of literature, encourages cross-cultural dialogue and introduces the Latvian literary process to international circulation; to facilitate the decentralisation of the development of literature in Latvia by fostering a suitable cultural environment in regional Latvia. 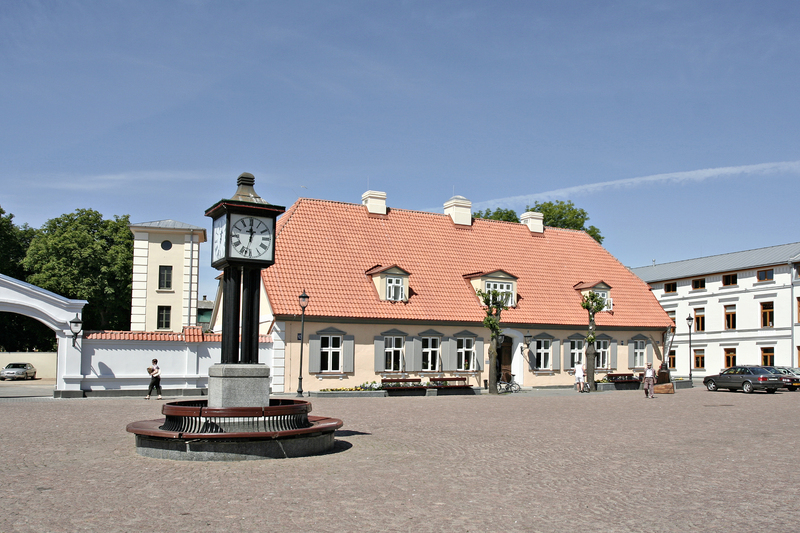 The Ventspils City Council has successfully restored and set up the historic town hall, built in the 18th century, and located in Ventspils’ cultural historical center next to the new library. The building has been rebuilt, adapted for creative work and literary activities, with seven residential premises, a computer room, an internet connection, library, kitchen, sauna, parking facilities, small garden and recreation areas. The House has space for small public events for up to 40 people. 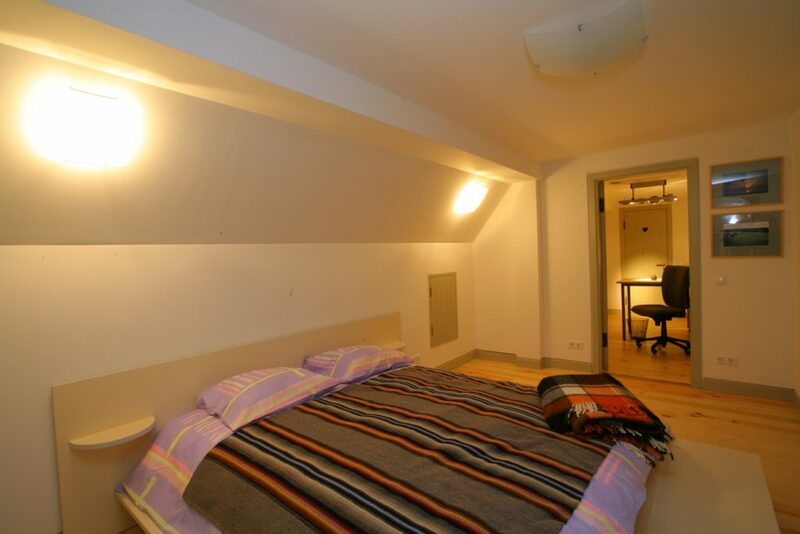 Yearly the house can accommodate around 100 residents (writers and translators). experience and competence of the applicant. The Ventspils House in co-operation with Latvian Writers Union and Ministry of Culture is the main organizer of the Annual Latvian Literature Prize. The House participates in organization of National Poetry Days and Prose Reading festival in Latvia. We work very close with the local institutions – Library and University to organize creative writing/translation workshops and regular public readings. To evaluate the books created at the Residency we have invented an international literary prize – Silver Ink that is awarded for the book created at the residency in prose, poetry and translation category.